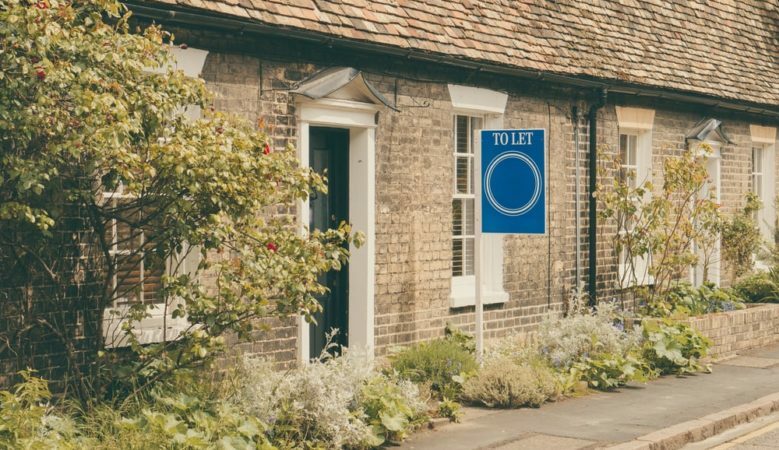 Two thirds of Britons who rent UK properties confess to engaging in behaviours or actions that their landlords wouldn’t approve of, according to a brand new study. The poll conducted for home interior specialist Hillarys asked tenants aged 21 and over who had moved into their rented home in the last three years if they’d done anything in their home that their landlord had either stated wasn’t allowed, or that they felt would be frowned upon. Some 67% of respondents admitted that they had and the poll also asked them to select a number of actions with 39% saying they had pets when this is not allowed in the tenancy agreement and 34% said they carried out interior changes without seeking permission. It also found the 28% admitted that they had damaged the interior of the property, while 26% said they smoke even although this was not permitted and 17% rented a room or had other people to stay. When asked if their landlord has ever had any suspicions or asked them directly if they were breaking their tenancy agreement, 35% stated that they had. When asked how they’d responded, 51% confessed that they’d lied to their landlord, 28% stated that they ‘bent the truth’ and the remaining 21% held their hands up to what they’d done. A further 15% confessed they’d been caught doing what they knew they weren’t supposed to be doing. When asked why they lied to their landlord, some 33% said it was because they knew they wouldn’t get permission, 31% thought what they did not know would not hurt them and 20% did not expect to be caught. Those who either admitted to what they’d done or were caught in the act were asked how their landlords had responded. The majority of respondents, 48%, were told to stop immediately, whereas 23% were allowed to continue, 18% were given a warning and 11% were told to find somewhere new to live. ‘When you’re renting a home from someone else, you must abide by the rules that are in place or face eviction. It is still the landlord’s property and they have every right to have it treated with respect,’ said Tanya Irons, spokesperson for Hillarys.